This light-weight gel-serum contains new generation ingredient to brighten the complexion. It contains vitamin C in it’s purest form. 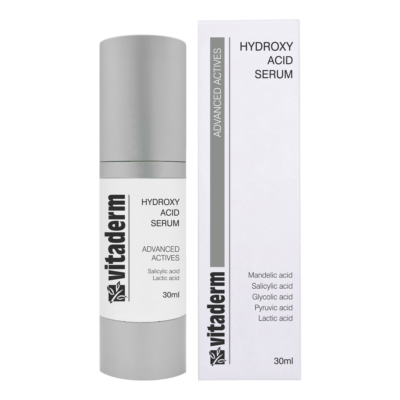 The addition of hyaluronic acid dramatically increases skin hydration, reducing the appearance of fine lines and wrinkles with regular use. 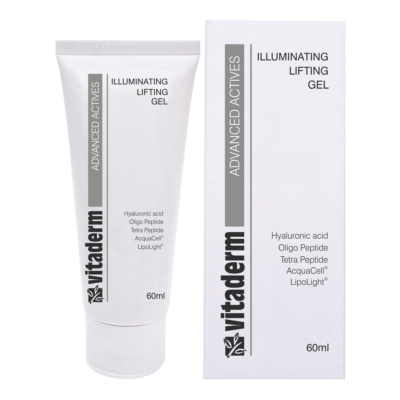 Use daily under the day and/or night cream. Apply 3-5 pumps to a cleansed and toned skin. 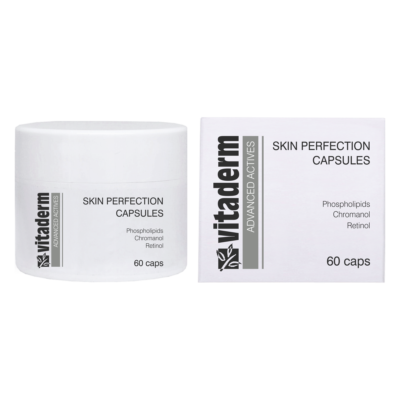 Allow to dry slightly before application of the usual treatment cream. It is essential to apply sunscreen daily when following a skin brightening program. 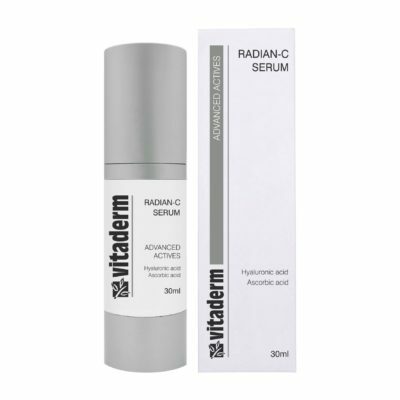 I am inquiring about - Radian-C Serum.